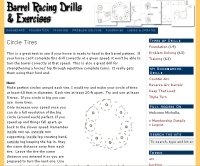 In this video, Martha Josey demonstrates an exercise that uses 1 barrel and 4 cones. She alternates circling the cone and the barrel and says it’s a great drill to practice your guiding without having to run the pattern. 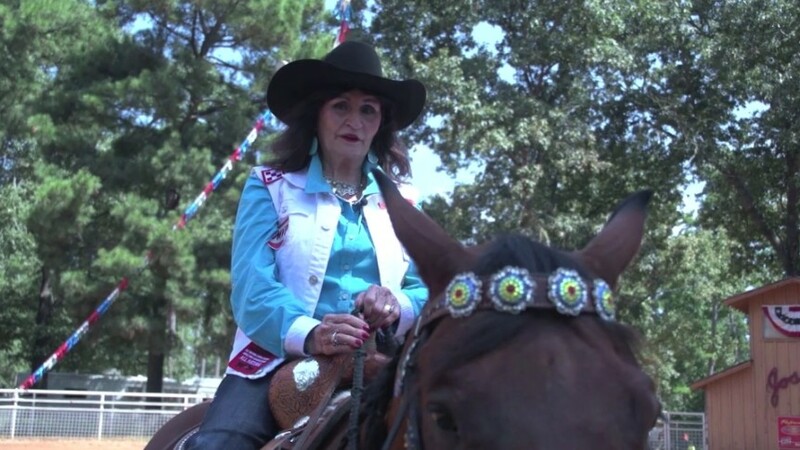 Start at a trot and once your horse has the hang of it, go ahead and lope.